PISA license renewed by European Test Services B.V.
Space Layer Technologies with the SOUL – Sensor Observation of Urban Life project has been one of the 40 European companies selected of nearly 300 to be part of a newly designed Copernicus Accelerator programme. The Copernicus Accelerator is funded by the European Commision, organized by AZO, and involves high-level professionals for coaching programme regarding space and innovative solutions for business and society. During the recently bootcamp, held in Madrid, on 24 and 25 October 2016, the mentoring process started , and for the next 8 months, the dedicated mentor Pedro Branco, from Virtual Angle BV, will support the design of the SOUL internationalization plan.  Virtual Angle BV is a global provider of integrated systems in the areas of Information Technologies, Security, Design, Communication and Branding. Virtual Angle BV has offices in Noordwijk (The Netherlands), and since its creation, in 2004, Virtual Angle BV is committed to offer competent, professional expertise and teamwork providing excellent services and products with efficiency, integrity and cost-effectiveness. By doing so, the company has worked with some of the most prestigious organizations at the international level, such as the European Space Agency (ESA) and the European Commission among several other relevant organizations. Space Layer Technologies is a startup company of Instituto Pedro Nunes, and a spin-off of Primelayer and Universidade de Coimbra, that has been conceived by two founders, brothers, Paulo and Pedro Caridade. The company is the interface between a theoretical and computational chemist researcher, Pedro, and a geographer, Paulo, with great knowledge in the field of Geographical Information Systems (GIS) and environment. Space Layer Technologies participates in European Space Agency Business Incubation Center, Portugal, SOUL-FI program and MIT-Portugal under the program Building Global Innovators. Our major goal is to develop an international company devoted to environment sensing with a strong R&D laboratory. Copernicus is a European system for monitoring the Earth. Copernicus consists of a complex set of systems which collect data from multiple sources: earth observation satellites and in situ sensors such as ground stations, airborne and sea-borne sensors. It processes these data and provides users with reliable and up-to-date information through a set of services related to environmental and security issues.